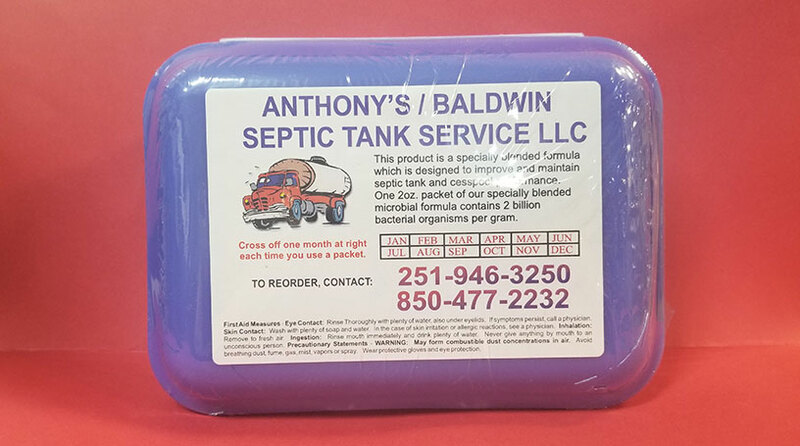 Convenient pre-measured water soluble packets for use in septic tanks. Effectively degrades organic waste solids, grease and paper to promote proper system functioning and eliminate odor. Counteracts the negative impact of bleach, harsh chemicals and anti bacterial soaps. Simple and easy to use. Just drop 1 packet of chemical, once per month, into the commode and flush.